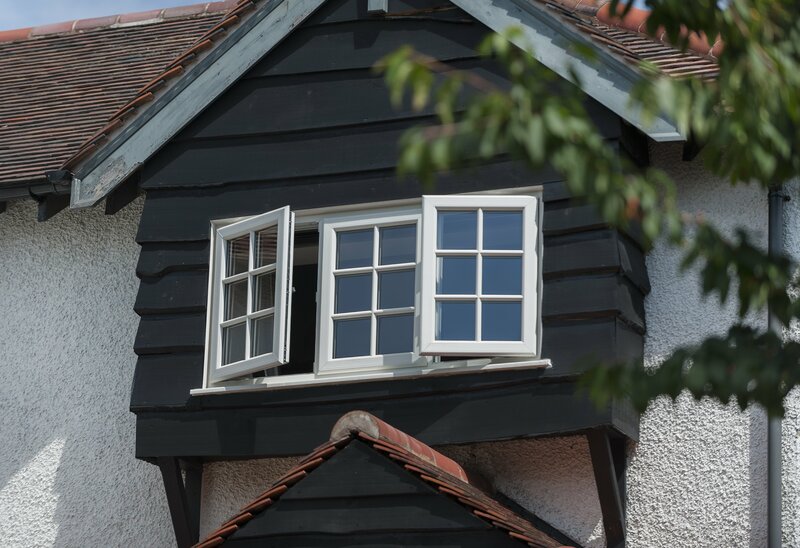 We install French casement windows in the towns of Thame, Oxford, Bicester and Aylesbury and the counties of Buckinghamshire and Oxfordshire. Heightened Thermal Efficiency for Home Comfort. Market-Leading Profile for Modern Performance. 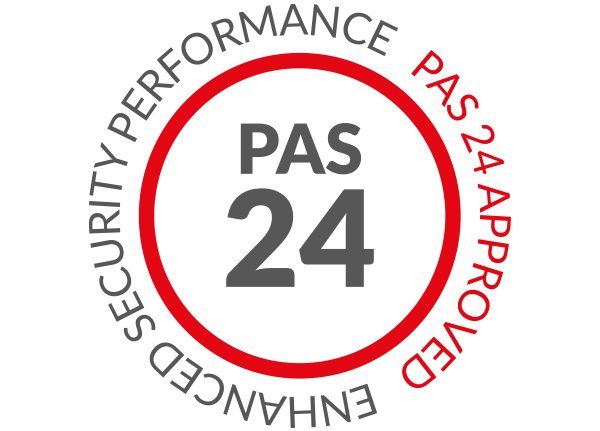 Outstanding Security for Peace of Mind. Durable Materials for Lasting Quality. French casement windows are the ideal way for you to bring a sense of European charm to your home, adding a double sash twist to the classic casement design. 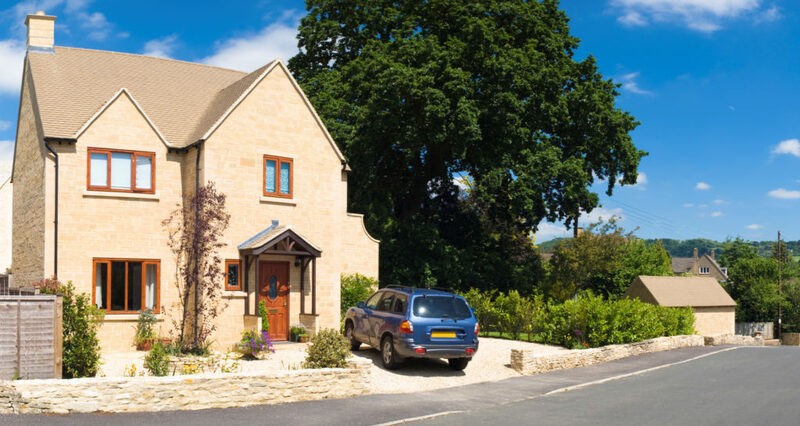 As they offer a timeless look, our French casement windows can be expertly tailored to suit a wide range of property styles, which means you are sure to get the perfect fit to your home. The ‘flying mullion’ element of the French casement window is a defining factor when it comes to making it stand out. Not only does this enable you to operate each sash separately from the other, it also means that you can bring a bright and spacious feel to any room that they are installed into. They are sure to be a fantastic new addition to any property. Keeping warm and comfortable is a must-have when it comes to your home, as it should always be the place that you can relax. 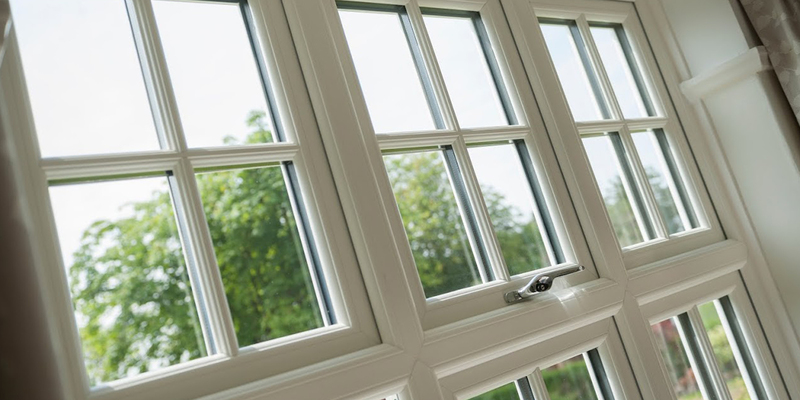 This is why all of our French casement windows feature a high performance, multi-chambered profile and intelligently installed weather gaskets to increase the overall heat retention of your property. In turn, this means that you’ll be able to easily keep the winter winds at bay. 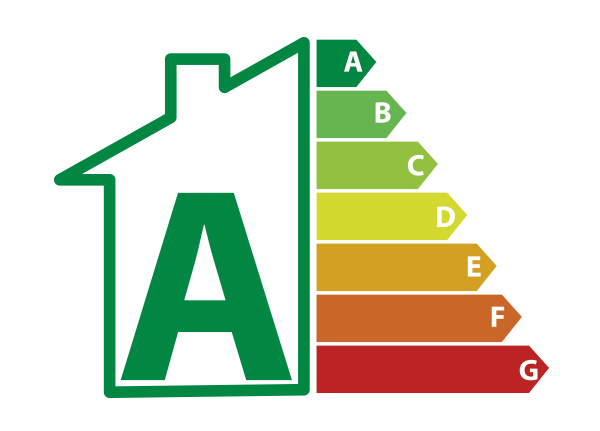 You could also find yourself saving money on your heating costs, as you rely less on your central heating to keep your room at an optimum temperature. This means that our windows will continue to bring value to your home long after they are initially installed. All of our French casement windows have been designed to combat modern burglary trends, which means you’ll be able to bring a contemporary standard of protection to your home. You’ll be able to rest assured that your home will be protected against even the most determined intruder, securing your complete peace of mind. 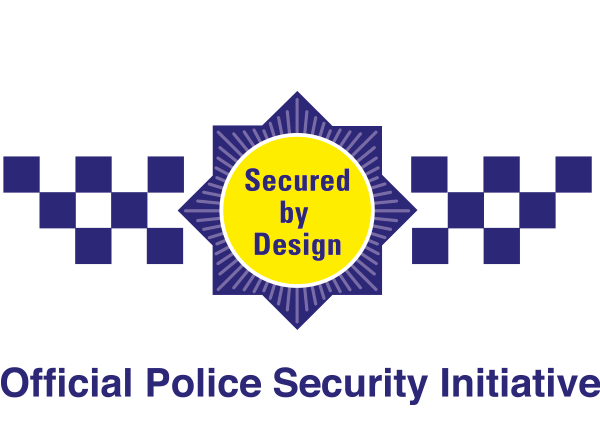 This standard of security is made possible by combining premium grade materials, an inherently secure and robust uPVC profile and high security, intelligently placed locking systems. 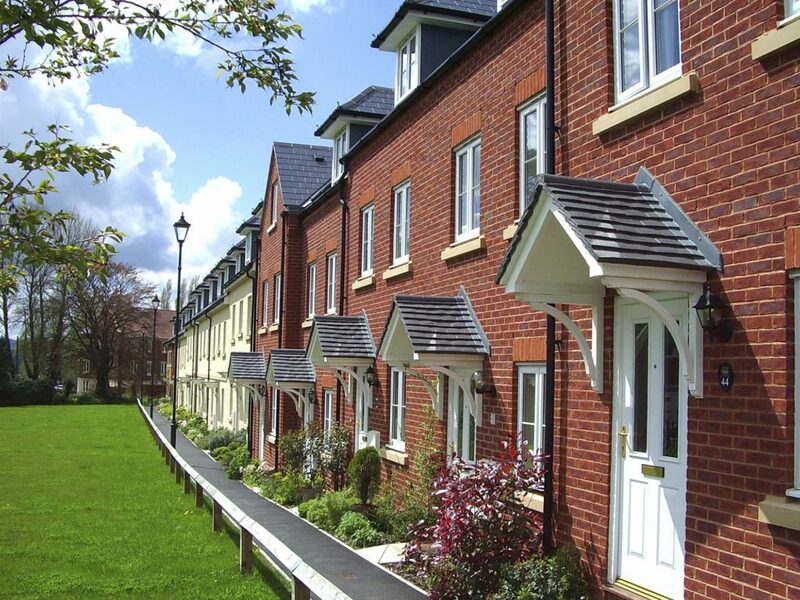 These factors allow our windows to achieve a standard of security that is kept consistent across the whole frame, avoiding any weak spots that could be used to gain access. We’ll help you bring a personal touch to your home by offering a wide choice of colour and hardware options for you to choose from. This means that it won’t matter if your home is modern, traditional, heritage or period we’ll be able to offer you the ideal French casement window look for your property. New or old, we’ll have something to suit. We can also tailor your windows to ensure they function as practically as possible for you, including the option to have them open inwards or outwards based on the space that you have. Our French casement windows will be made bespoke to your home, so you can rest assured that you’ll always be getting the perfect fit across the board. Visit our online quoting engine to get a free, instant and highly competitive French casement windows quote. All you will have to do is follow a simple step by step process to get a cost that has been tailored to your specifications. This will help you to enjoy more, for less. You can also get in touch with us via our online contact form to speak to a member of our friendly team. We’ll be more than happy to offer you a quote this way if you’d prefer, or you can get in touch with us via this method should you have any questions regarding our windows or other products. French casement windows are characterised by a flying mullion, which allows for unobstructed views and unrestricted ventilation. 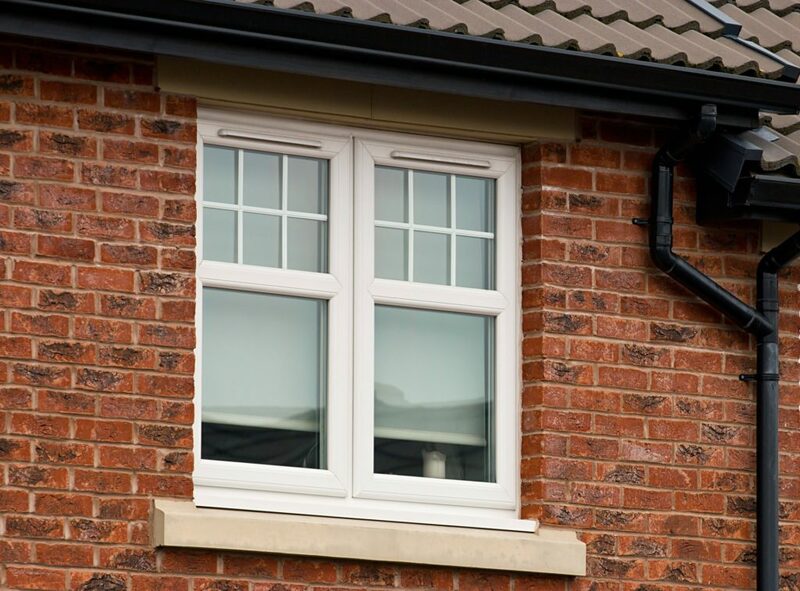 Unlike their timber alternatives, our uPVC French casement windows require very little maintenance to ensure they look and perform at their best. As the ideal option for homes on busy roads or in built up areas, our French casement windows are able to dampen noise pollution. These windows will keep you comfortable no matter what the British weather has to throw at your home. You won’t have to worry about leaks or draughts. The multi-chambered profile used across our French casement windows allows you to keep the warmth inside your home for a longer period of time. An inherently strong window frame and high security locking systems combine to keep any would-be intruders out of your home. What is a Flying Mullion? A mullion is a horizontal element that divides two windows and often doesn’t move. With French casement windows, it opens along with the window. French casement windows are can be installed to open inwards or outwards depending on your specification and space availability. How Are They Different to Casement Windows? Casement windows are usually a single window design, separated by a mullion. French windows are a dual window design as standard.